Ben has over a decade of advisory experience working with companies ranging from small family businesses to the Fortune 500. He helps companies “turn the corner” from an emphasis on cost-cutting toward longer-term profit and growth-oriented opportunities that deliver commercial excellence. His expertise includes customer profitability management, revenue and margin management, data visualization and advanced analytics, customer segmentation, price setting and analytics, value-based selling, analytical tool-building and sourcing and procurement. 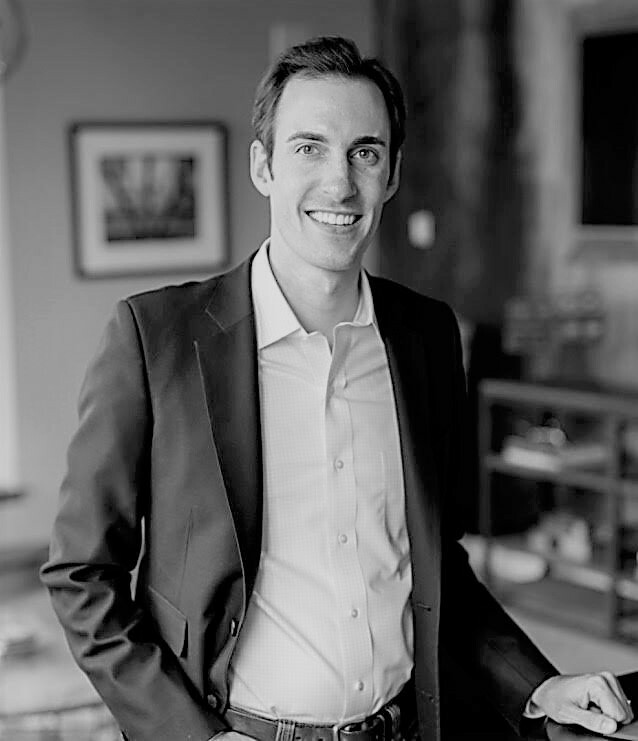 Prior to joining Strategic Resources, Ben worked at Deloitte Consulting in its Strategy & Operations practice, working with clients on performance improvement efforts around the world. Ben is an honors graduate of the University of Notre Dame and holds an MBA from the Kellogg School of Management at Northwestern University. He lives in the Lincoln Park neighborhood of Chicago with his wife and daughter.